Since this popped up on my radar in 2017, I knew it was going to be a winner for me. I loved everything about the premise, and I always fall hard for books where the killer taunts the police with intentional, cryptic clues as the only evidence left behind. 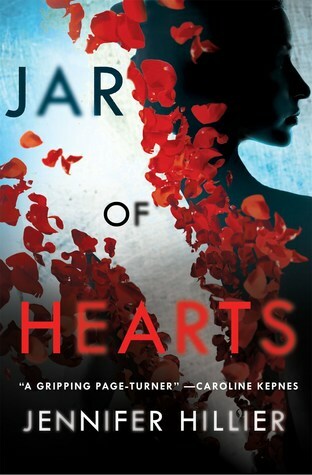 As much as I knew I was going to love it, I didn’t quite expect it to become an instant favorite that I devoured in two sittings (and even now, I wish it had been one, because it gave me nightmares in between). No series sophomore slump here! 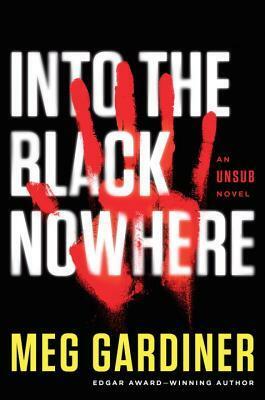 Into the Black Nowhere is a very different beast from its predecessor, and yet it kept all the elements that made me fall in love with UNSUB. I was fascinated by the audacity of the unsub’s crimes and thrilled by the focus on the profiling aspect of Caitlin’s job. The entire last half of the book had my heart pounding like a high speed chase on paper, and I absolutely can’t wait for the third installment in this series. What can I say about this gem of a novel? I haven’t been this moved by fiction in a long, long time. My heart ached for Poppy and her family. I laughed, I cried, I grew so attached to the characters that I didn’t want it to end. 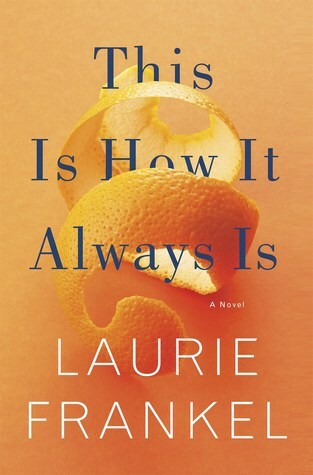 This Is How It Always Is is such a relevant and important story, and I highly recommend it! 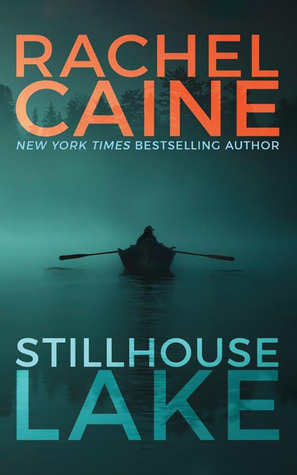 I knew Stillhouse Lake was going to be great from the summary alone, but I still didn’t quite expect it to be the one-sitting, heart-stopping thriller that it was. I was on my toes the whole way through and fell utterly in love with the beaten-but-not-broken family of the Proctors and the inner strength they’ve had to find. The sequel, Killman Creek, was a blast, too, and I’m excited for the final book to be released next spring. 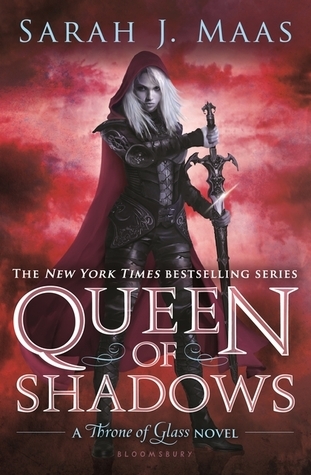 I’m ever-so-slowly making my way through the Throne of Glass series (gotta make ’em last! ), but it’s so hard when they’re so good. I was in pretty much a constant state of losing my mind as I read this, between the incredible character development, slow burning romance, cinematic action, and careful, precise plot. Maas is a master of her craft! 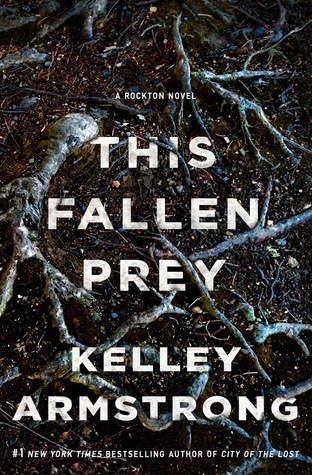 Kelley Armstrong has been a favorite author for nearly a decade now, and I don’t think she’s physically capable of writing an book I don’t care for? I’m loving her Rockton series, which is a divergence from her usual urban fantasies, but I just love the incredibly unique setting of the off-the-grid town of Rockton, which is a hidden refuge for criminals and victims alike. The summary spoke to me from the start: a split timeline and friendships torn apart over past secrets now bubbling to the surface? *grabby hands* I wasn’t expecting it to be such a slow burn of fantastically developed characters, though, and was blown away by how much of an emotional roller coaster this book was. Oh, boy, did this novel sneak up on my and knock me flat. Jude is a gorgeously multi-layered protagonist who lulled into a false sense of complacency in the first half. Then there was a twist that changed my perspective on everything. I wasn’t expecting The Cruel Prince to be so ruthlessly cunning and political, but it was everything I didn’t know I needed. I’m not much of a historical fiction reader, but this book is beautiful. 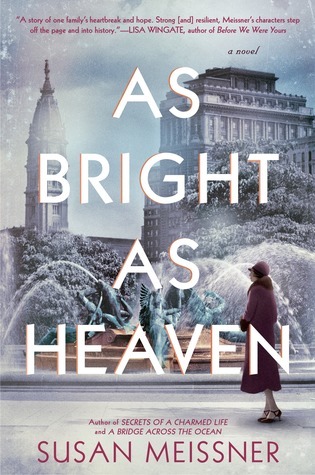 With gorgeous writing, Meissner transports you into the past and makes you feel all of the hardships that one family endures during a dark and unforgiving time in American history. I loved her characters, her descriptions, and the seamless story of love, loss, and finding light in the darkest of places. 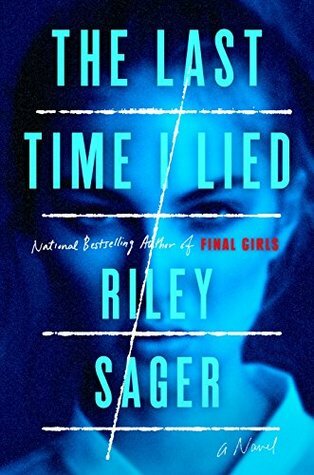 I loved Final Girls last year and was so stoked to get my hands on Riley Sager’s followup novel. If you know anything about either, you know he loves his slasher/campy horror movie tropes, and even though I can’t stomach scary movies in any way, shape, or form, I am here for them as thriller novels. He’s such a master of the dual timeline and understated suspense. I was so glad The Last Time I Lied lived up to every expectation I had! I actually have a giveaway running for this book right now, so if the blurb catches your eye, check out my full review for details! I’ve been enjoying so many of the books I’ve read this year, but these are some of my faves so far. Do we have any crossover in books you’ve read or books you’re hoping to get to in 2018? If we have similar tastes, I’d love some recommendations! Glad to see you liked This Is How It Always Is. I’ve been debating reading that one, and seeing so many great reviews for it helps. I completely recommend it! It’s a gorgeous story of the family as a whole, and all of the characters are magnificent. Hope you’re able to give it a chance & enjoy it as much as I did! Would you say it counts as literary fiction? I’ve been looking for one to fit a reading challenge prompt. Okay, this was DISASTROUS for my TBR. Unsub and the sequel sound a little too scary for me, but everything else sounds right up my alley. I have this fine line between liking twisted psychological thrillers but not liking gritty books about serial killers who prey on women. I need that extra bit of separation to not get too scared. Really cool list; thank you! Hahaha sorry not sorry about your TBR! 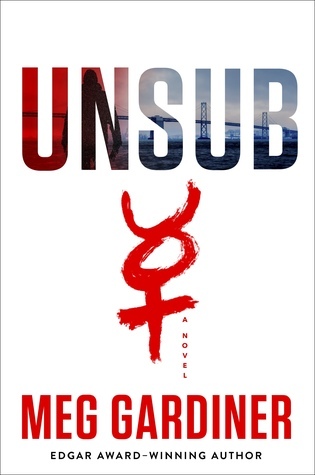 The Unsub series is fantastic but definitely on the scarier side. Hope you enjoy any that you end up reading! The Meg Gardiner books sound really good. Maybe ones to read in the daytime though! (I’m such a wuss haha). Hah! Definitely daytime books — they were great, but super scary! WOW you have read so many 4 and 5 star reads so far and I AM SO JEALOUS! 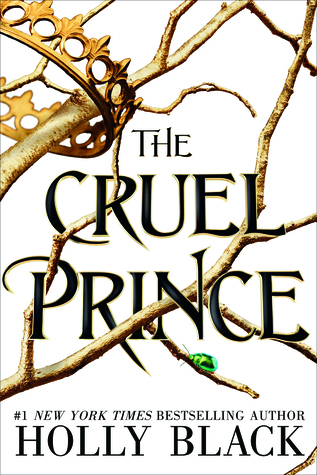 Cruel Prince seems to be on everybody’s list. I guess I should read that one! Hmm, i actually have half of these on my kindle! Just finished Last Time I Lied recently, and damn it was good! I was not impressed by the epilogue and the last couple chapters, but in all fairness, i still think it was an amazing thriller. Wow, that’s awesome! Wasn’t The Last Time I Lied so great? I just loved how atmospheric and creepy it was!